It has been awhile since I did the Lust Have It unboxing! I'm a little behind but I recently received a package from the company which is a little unexpected. Nothing is great than receiving unexpected goodies right? 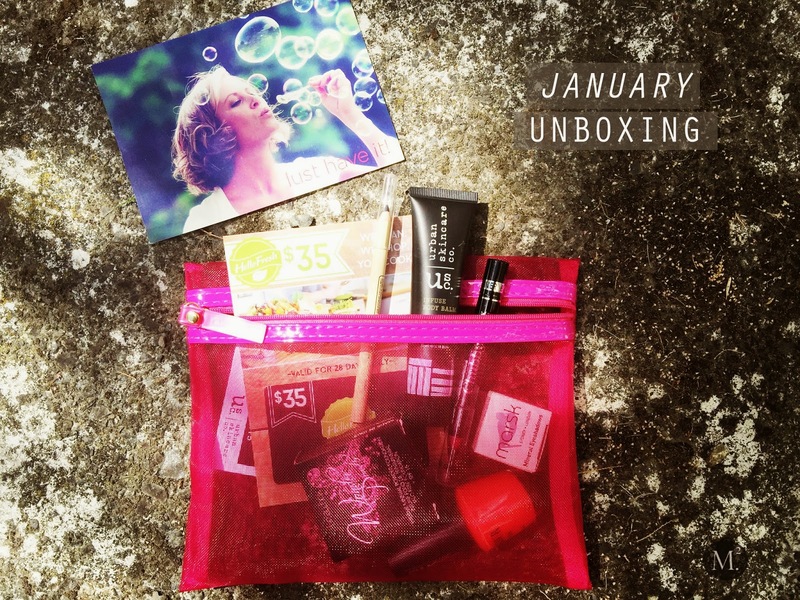 January beauty bag contains goodies that I'm most excited about - MAKEUP! Better late than never right? 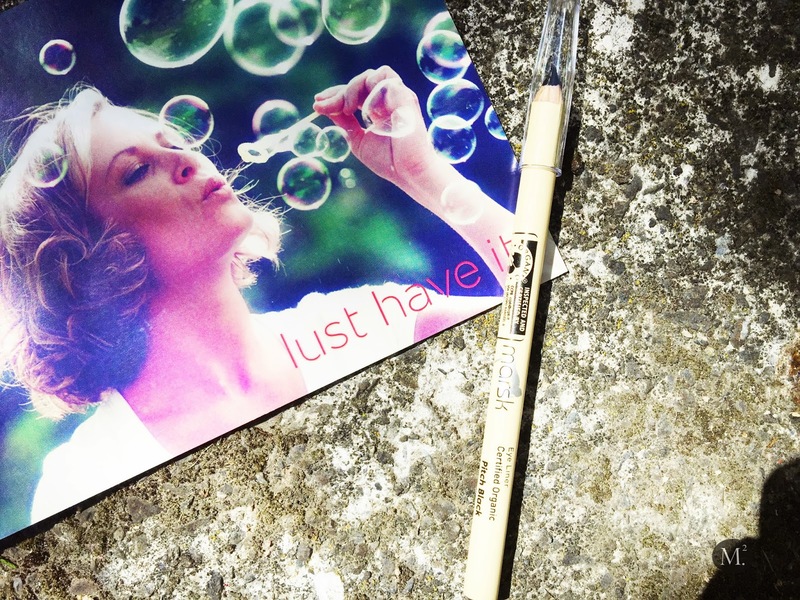 For my new readers, Lust Have It is a beauty subscription of $19.95 per month that delivers 5-6 deluxe beauty samples right in your front door. For more information check full details on their website here. The website also different subscriptions if you're after other products such as eco- friendly, and fashion! If you are interested to sign up, click here. It smells like citrus drink which reminds me of hot summer! This body balm absorbs into the skin like a dream, leaving the skin nourished and moisturized without it being greasy. It is perfect for dry patches that we often get on summer. Now that its around autumn, this will come handy! You can never have too many black eyeliner! 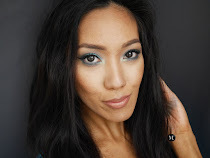 After getting the beauty bag I found this eyeliner first hand and swatch it right away. I would say that the consistency is between creamy and waxy which I find a bit odd. But then I tried to rub the eyeliner off my hand and it won't budge once it sets. I'm impressed by the quality of this liner and this would be great for waterline or smudged along the lash line. It does live up to its claim of "all day and night, won't slip off the eye". I must say that this eyeshadow is to die for specifically this color! It is the most amazing color I have ever seen. Mixture of holographic mineral creates a beautiful sheen with a wet look when applied onto the eyes. Applying by fingers will get you more of a opaque color. I love that the color changes once hit by the light. It comes off as a dusty reddish pink but its so beautiful! 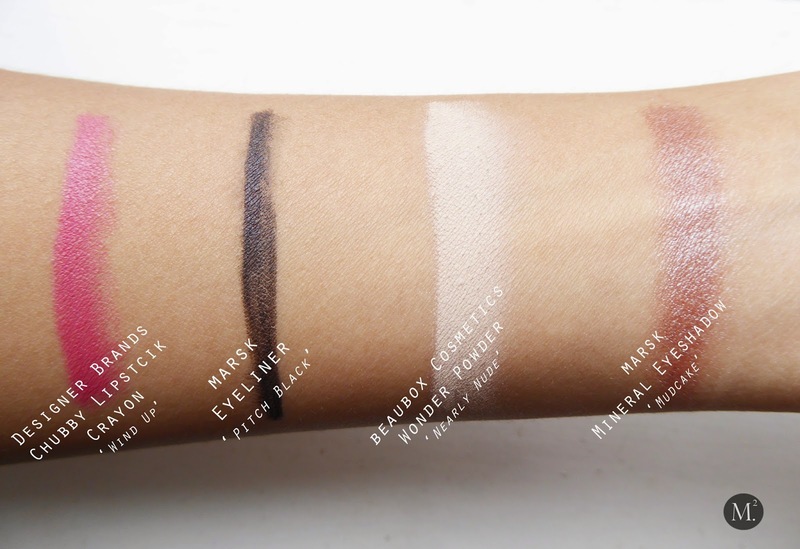 The consistency is blend able and creamy for a loose eyeshadow. It does have a little fall out but what I like about this eyeshadow is, you can either apply it wet or dry and will still give you intensity and depth around the eyes. This powder is way too light for my skin tone. 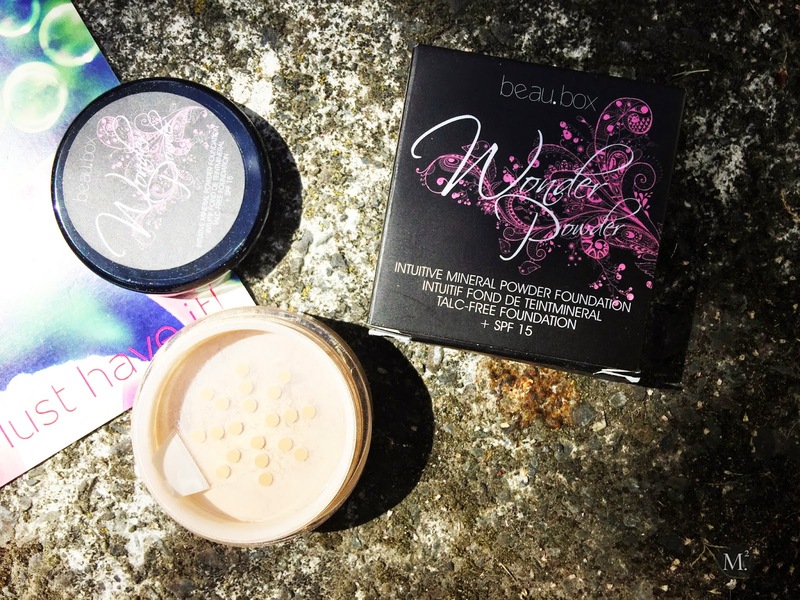 It claims to give the skin a radiant luminous glow, so I'm guessing this powder would be perfect for setting the under eye concealer to brighten and lift the under eye area. It also claims that it can help lessen the excessive shine and also provide a broad-spectrum protection towards UVA/UVB Rays with its SPF 15. I'm interested to try set my foundation with this powder and see if it does what it claims to do. I have only tried applying it under the eye area and so far I like it and my concealer did not crease through out the day. This would be one of the best bonus product in Lust Have It! I always have a room for new lipstick. It is a retractable lipstick crayon which is amazing as I don't have to worry about carrying a sharpener, just wind it up and you're good to go! Formulated with cocoa butter and Vitamin E extracts, leaving the lips smooth and soft. One thing I like about this chubby lipstick crayon is it lasts all day! I swatched it on my hand, let it set and try tub it off with a cleansing wipe and the stain won't come off! Also it does not fade patchy at all. 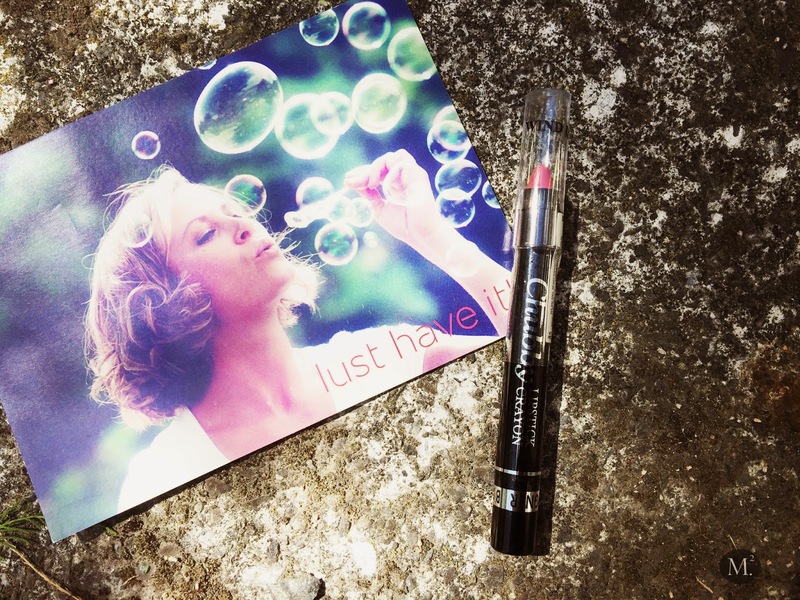 For the price, it is one of the best drugstore lipstick! I'm wearing the Chubby Lipstick Crayon from Designer Brands on my lips. 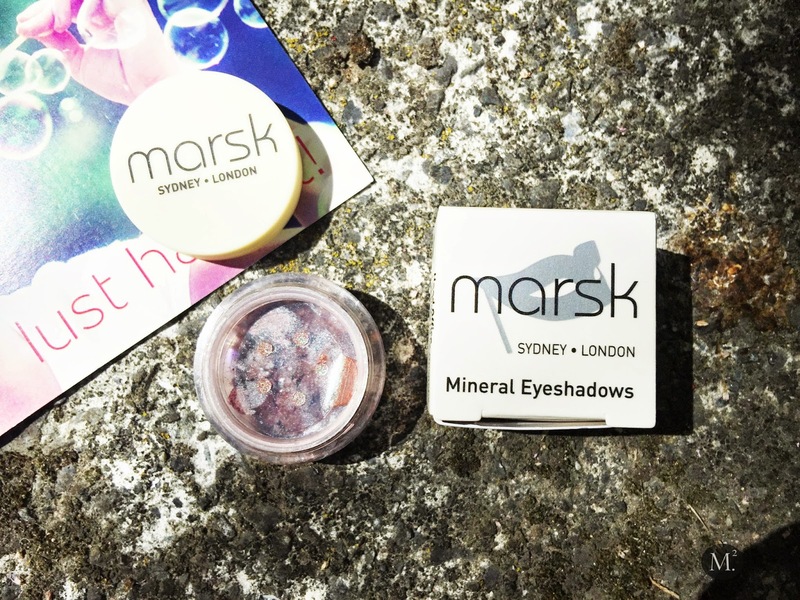 For the eyes, I applied the loose eyeshadow on the lids and used the black eyeliner to tight line my upper lash line both products from MARSK. I also applied a bit of the BEABOX Wonder Powder under the eyes and high point of my face. 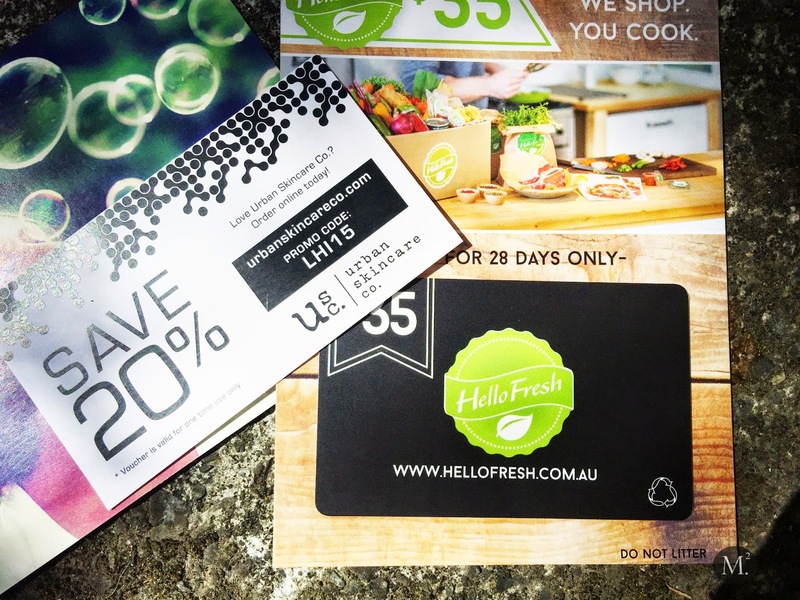 And I nearly forgot, to add to the bonus goodies Lust Have It is kind enough to slip a couple of discount cards and vouchers for the next shopping spree! Awesome savings! 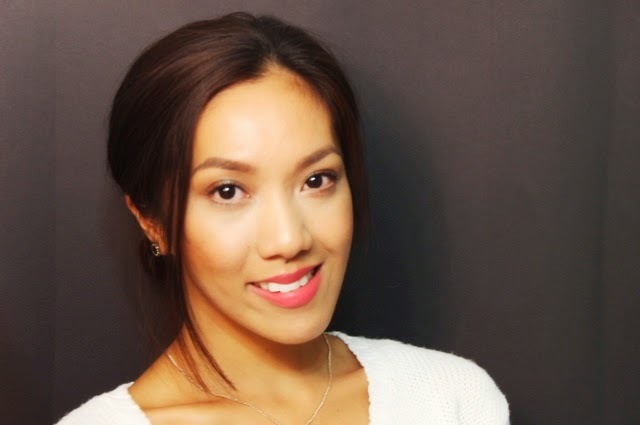 Overall, I love everything in January's beauty bag! All the products are amazing and I can already see a few favorites. Have you got your hands on January's beauty bag? Which one is your favorite? That's a great bag! I used to get Lust Have It but my house was getting overrun by beauty products so I unsubscribed, but I always liked what I got! This is by far the top notch bag simply because I can put everything to use! Beauty subscription in general is awesome because it opens your eyes to whole new set of beauty brands with great products.